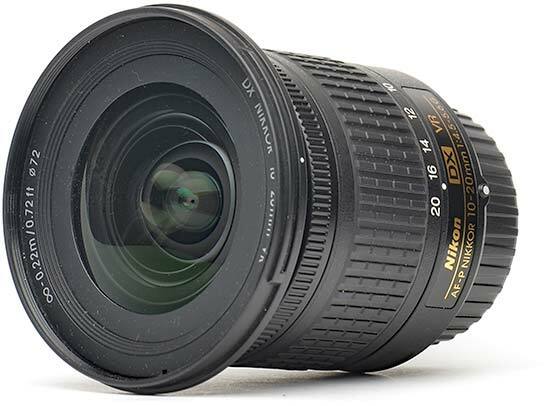 The AF-P DX Nikkor 10-20mm f/4.5-5.6G VR lens is a highly affordable ultrawide-to-wide zoom compatible with Nikon's recent line-up of APS-C digital SLR cameras. The lens offers 3.5 stops of Vibration Reduction (VR) performance to help capture sharp images while hand-held or in challenging light. Additionally, it utilises Nikon’s Pulse Motor technology for fast and quiet AF operation. The optical formula comprises 14 elements in 11 groups, including 3 aspherical elements designed to minimise distortion even at the widest focal length. 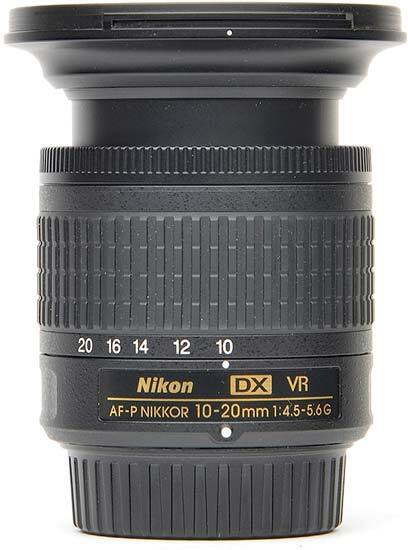 The AF-P DX Nikkor 10-20mm f/4.5-5.6G VR lens is currently available for £329.00/$306.95 as a standalone product, or for $546.95 as part of a “Landscape & Macro Two-Lens Kit” that also includes the Nikon AF-S DX Micro Nikkor 40mm f/2.8G macro lens. 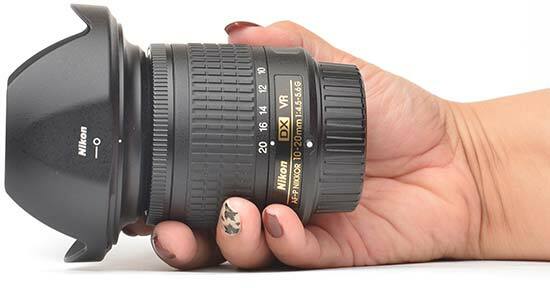 The Nikon AF-P DX Nikkor 10-20mm f/4.5-5.6G VR is a surprisingly small and lightweight lens. 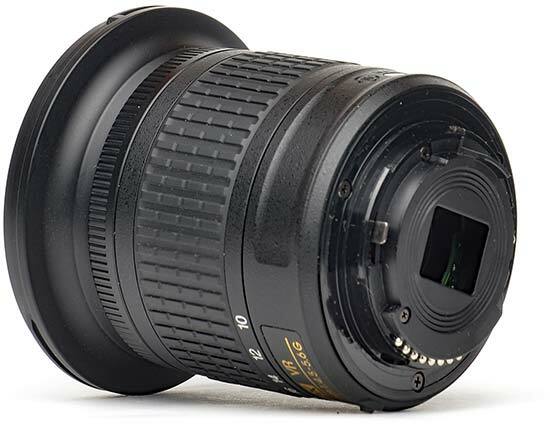 Measuring just 73×77mm and weighing in at a mere 230 grams, it's only half the weight of its stablemate, the Nikon AF-S DX Nikkor 10-24mm f/3.5-4.5G ED. 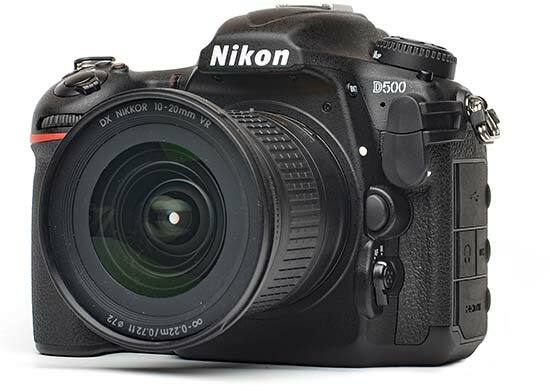 It balances superbly on the Nikon D500 digital SLR camera. 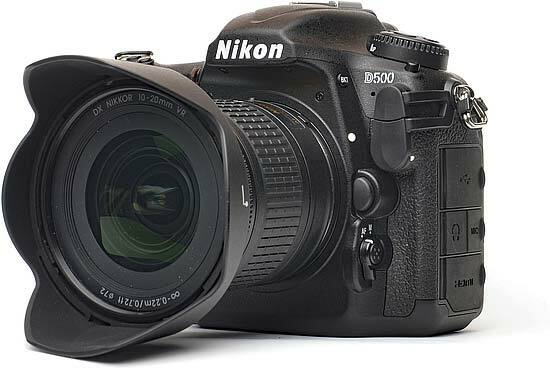 Do note that it's only compatible with Nikon's newer cameras including the Nikon D500, D7500, D5600, D5500, D5300 (with the latest firmware installed), D3400 and D3300 (with the latest firmware installed). 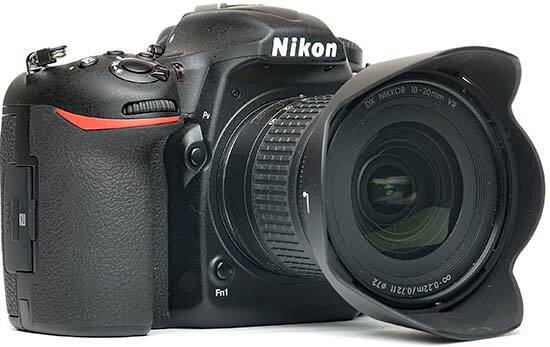 Limited compatibility is provided by the Nikon D7200 and D7100, as well as a few full-frame bodies (Nikon D5, D850, D810, D750 and Df) in DX crop mode, although these cameras cannot turn off the Vibration Reduction function. Older cameras are not supported. 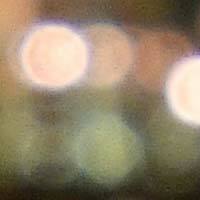 We did attach the lens to a Nikon D7000, but found it wouldn't focus at all (not even in MF mode). Even with the hood and rear lens cap fitted, the AF-P DX Nikkor 10-20mm f/4.5-5.6G VR lens is positively tiny by SLR lens standards. 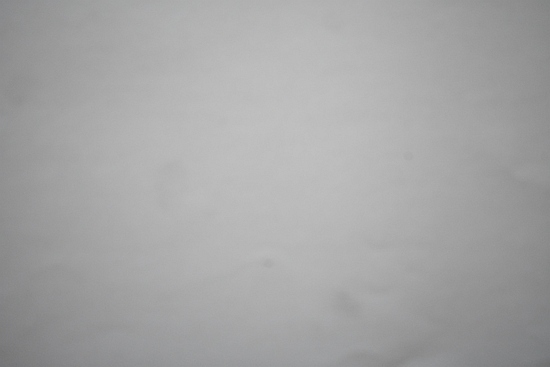 The overall build quality is typical of consumer-grade lenses. The outer shell is made of plastic, and so is the lens mount, plus the (non-rotating) 72mm filter thread. The zoom ring is generously wide and has a ridged, rubberised grip band. 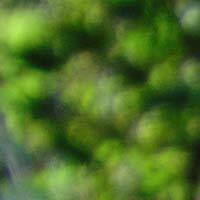 Zooming is not internal, meaning the length of the lens changes slightly while you zoom. 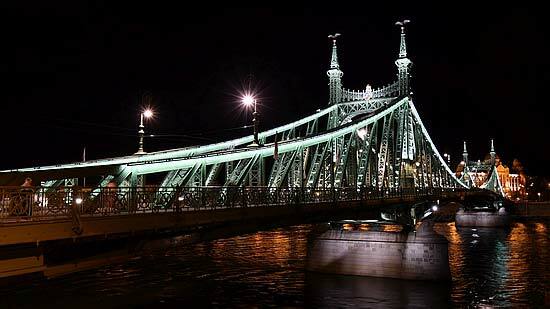 Physically the lens is shortest at around 17mm and longest at the 10mm mark. The focusing ring is thin, almost uncomfortably so. Clearly, Nikon doesn't expect people buying this lens to use manual focus very often. 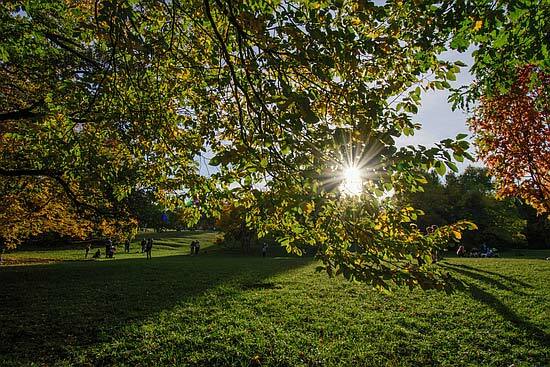 The Nikon 10-20mm AF-P lens doesn't offer much in the way of features. It has no distance scale, DOF marks, zoom lock switch or a physical MF/AF toggle. It does, however, offer Vibration Reduction(VR), the manufacturer's proprietary image stabilisation mechanism, which enables users to take hand-held shots in rather dark conditions, at reasonable ISO speeds. Vibration Reduction has no physical switch, either. 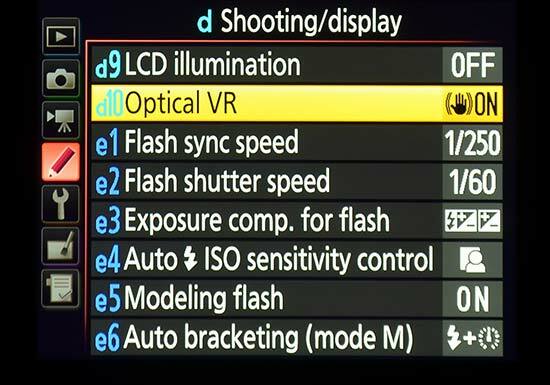 On fully compatible cameras like the Nikon D500 used for this test, there is a menu option to turn off the VR functionality. On partially compatible models, VR remains switched on at all times. As noted above, the Nikon AF-P 10-20mm f/4.5-5.6G VR lens has a plastic mount, with no rubber seal to protect it from the elements. 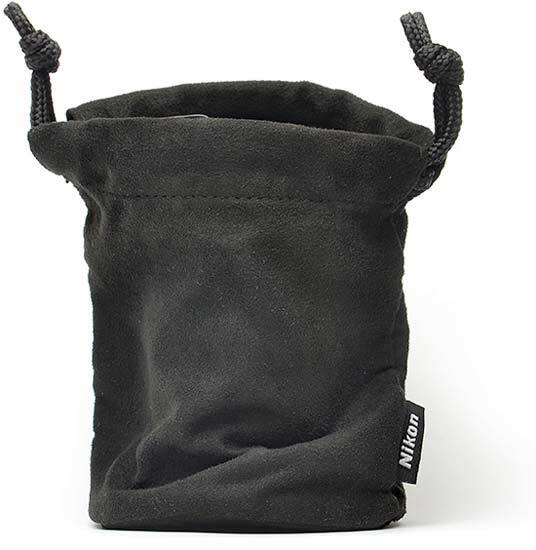 The lens ships with a petal shaped hood and a soft lens pouch. 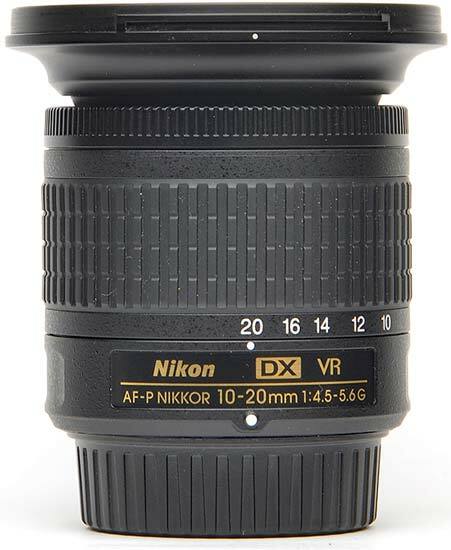 At the 10mm end of the zoom range, the Nikon AF-P Nikkor 10-20mm f4.5-5.6 DX VR lens has an ultra-wide angle of view of 109 degrees. 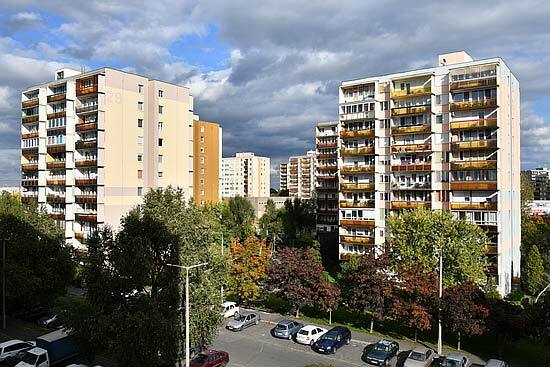 At the 20mm end, the angle of view narrows to 70 degrees, which can be described as moderate wide angle. The AF-P Nikkor 10-20mm lens utilises Nikon’s Pulse Motor technology (a stepper motor design) for fast and quiet AF operation, and it works really well in practice. It's also the main reason why older Nikon cameras are incompatible with this lens. Thanks to the IF mechanism the front of the lens does not rotate on focus, which is very good news for anyone looking to use the lens in conjunction with a polariser or graduated neutral density filter. Note that the focus ring is not mechanically coupled to the moving lens elements, so expect to focus “by wire” even after switching to MF mode. 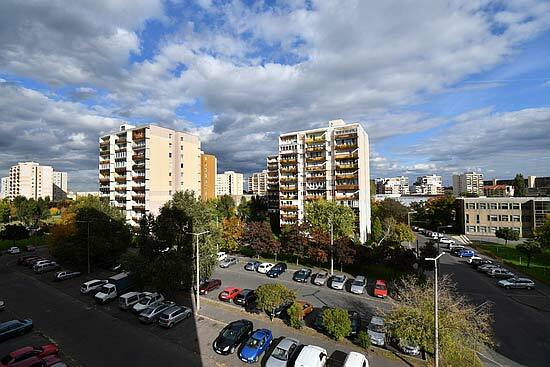 At the wider end, the Nikon AF-P DX Nikkor 10-20mm f4.5-5.6G VR lens has some barrel distortion, as you can see in the photo below, but it's no worse than you would expect from a 10mm lens. 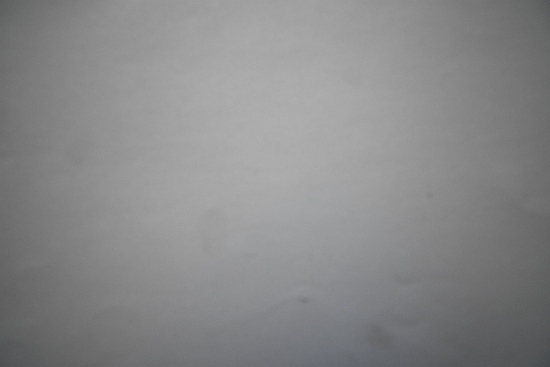 This is completely eliminated as you zoom in to 17mm. 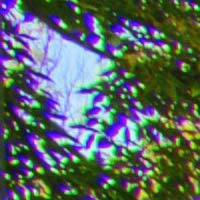 If the distortion bothers you, it can be corrected in-camera or at the post-processing stage. 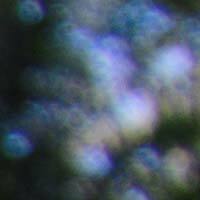 Chromatic aberrations, typically seen as purple or blue fringes along contrasty edges, are the Achilles heel of this lens. 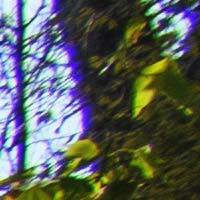 JPEG only shooters will not necessarily notice this as all compatible cameras can remove most CAs via firmware, but the raw files show the amount and extent of chromatic aberrations mercilessly. You can certainly remove most of them in post – or, as mentioned, in-camera –, but do not expect to be 100% successful in this endeavour. When photographing a flat, evenly-lit subject, the AF-P Nikkor 10-20mm f/4.5-5.6G VR produces some fairly noticeable light fall-off in the image corners, especially at 10mm. 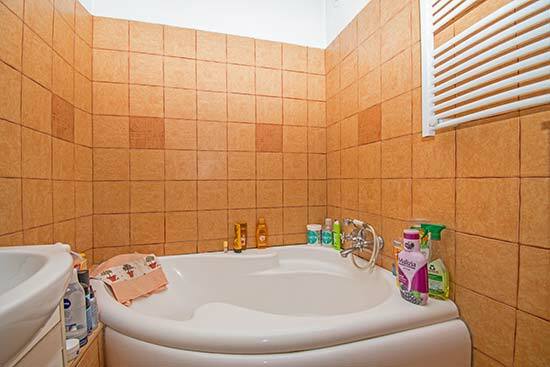 Then again, an ultra-wide angle lens isn't designed primarily to capture entirely flat and evenly-lit subjects. In real-life circumstances, vignetting is much less of an issue than this pair of images would lead you to believe. 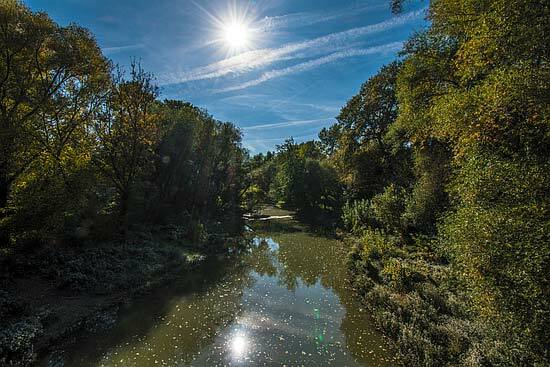 For a cheap UWA zoom, the AF-P Nikkor 10-20mm f/4.5-5.6G VR lens exhibits a surprising degree of resistance to flare. With the sun in the frame, you can certainly expect to see some colourful ghosts, but nothing overly objectionable. Veiling flare is kept to an absolute minimum. Nikon has clearly done an unexpectedly stellar job here, considering that the lens does not even have any Nano Crystal coating applied to its sizeable front element. For a zoom lens sporting an iris diaphragm with 7 rounded aperture blades, the Nikon AF-P DX Nikkor 10-20mm f4.5-5.6G VR produces pretty decent sunstars when stopped down. Of course, they are not comparable to the ones produced by a professional UWA lens like the Zeiss Loxia 21mm f/2.8 with its 10 straight blades, but are still nicer than expected. 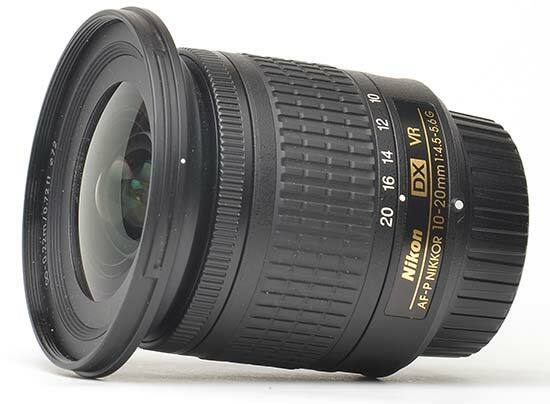 The Nikon 10-20mm f4.5-5.6 DX is not a macro lens. Nikon specifies a maximum reproduction ratio of 1:5.9. According to our own measurements, you can actually achieve a somewhat better ratio of 1:5, and fill the frame with a subject that measures 117×78mm. 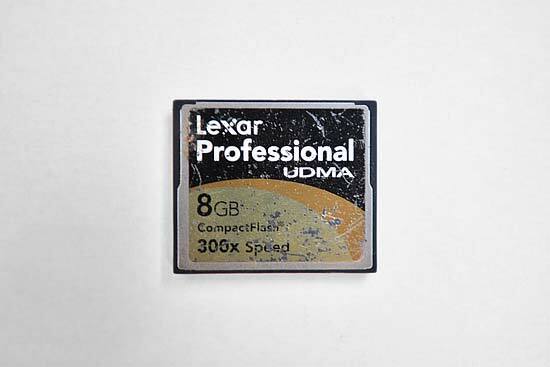 The following example illustrates how close you can get to the subject, in this case a battered CompactFlash memory card. Bokeh is a word used for the out-of-focus areas of a photograph, and is usually described in qualitative terms, such as smooth / creamy / harsh etc. With an ultrawide-to-wide zoom, having anything substantially out of focus is bound to be a rare occurrence, requiring you to make a conscious effort to zoom in, focus close and use a wide aperture. That said, Nikon has paid attention to this aspect of lens use too, employing a 7-segment diaphragm with rounded blades. 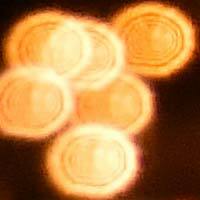 In our view, their efforts haven't been entirely successful – the bokeh can be rather “nervous” at times.